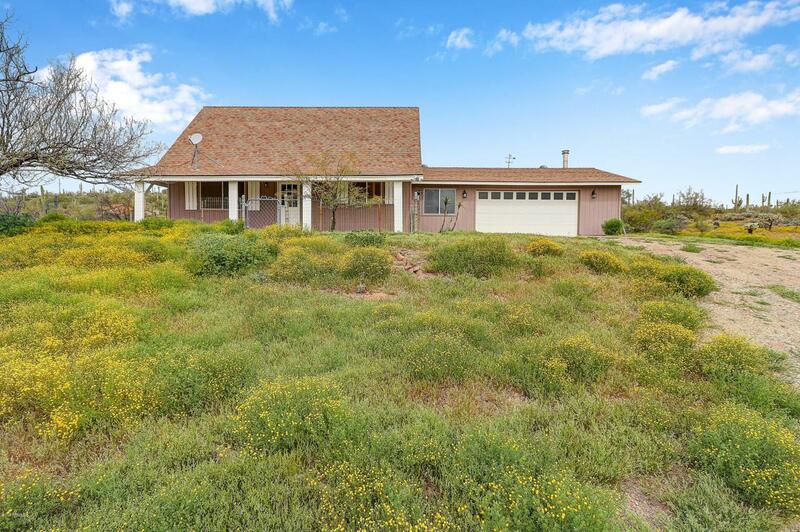 This is one of the largest acreages available in the New River area making this an ideal setting for a small horse ranch. 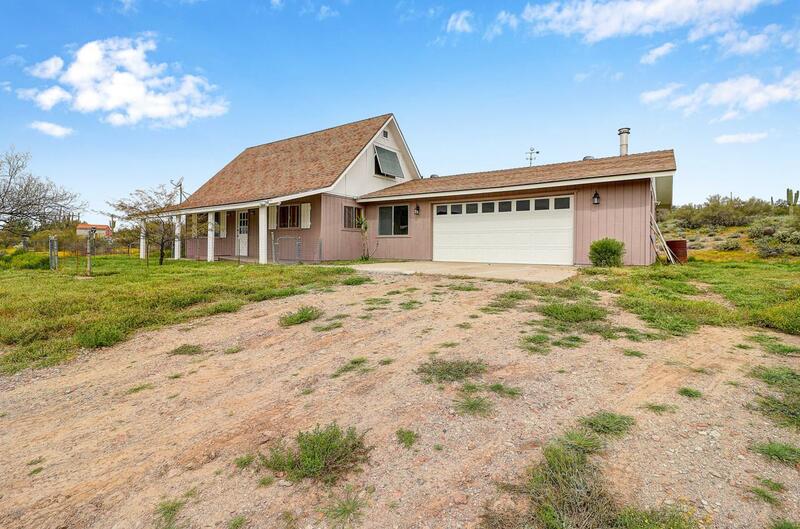 This 7 acres is mostly level to gently sloping with great tillable soils for a horse arena and garden growing. The road access is very close to New River Rd and I-17 making for an easy commuting distance to the Phoenix Metro. 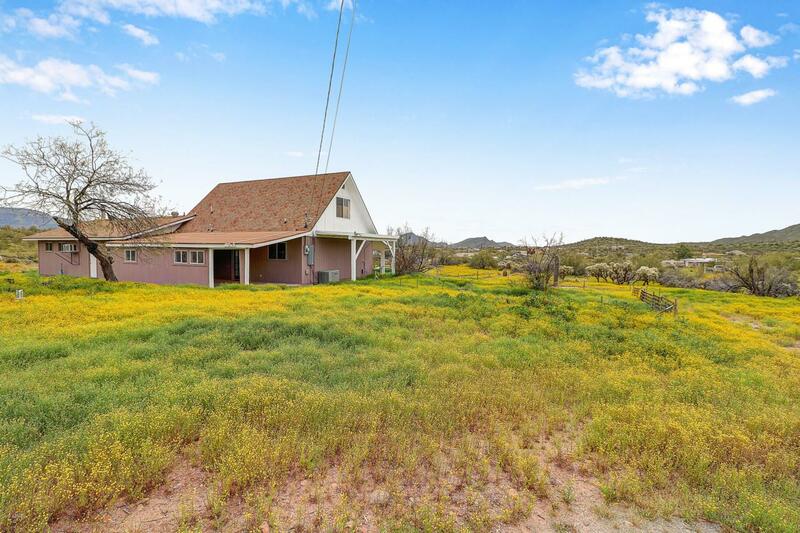 The land is sub-dividable and the original owners home, a cozy 2 story, 2 bedroom, 2 bath with attached 2 car insulated garage/workshop is ready for a new owner. This land abuts the New River Kiwanis Park creating privacy, abundant wildlife and trails for riding or hiking. 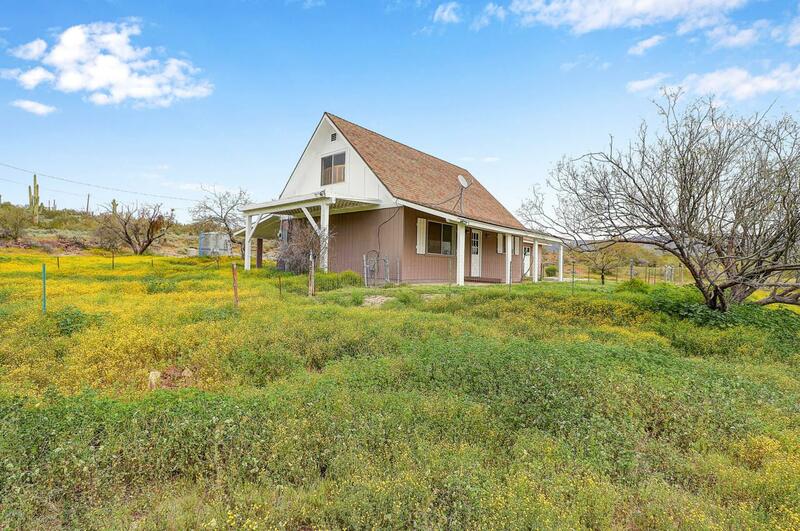 With mountain views in every direction this property could be developed into 4 new 1 acre home-sites with all sharing the newly drilled 30-35+/- GPM well.